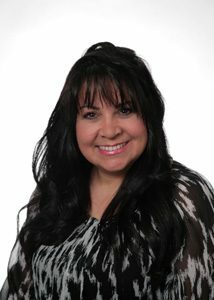 Stacy is a Personal Lines Broker and has been with the agency since 2003. She has care and concern for her Insured’s as she too is a consumer. When not at work, she is attending her daughter’s softball games and Cheer Competitions (New York State Champs 2015). Also, spending time with her Husband Jim and laughing with their friends. She is a proud mom to Sammi and Luis, and now proud Nani to Noah. A few of her favorite things are….music, Italian food, the sunshine, babies, monkeys, John Grisham books, family vacations (NC/SC & Miami FL), and her Siamese cats Sid and Rex. She is passionate about volunteering, family traditions, small acts of kindness and wishes you a Sunshiny day!